Shot Glass There is 1 product. 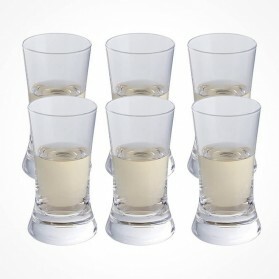 A classic, simple shot glass for serving a quick hit of your favorite spirits. Dishwasher safe lead-free crystal.